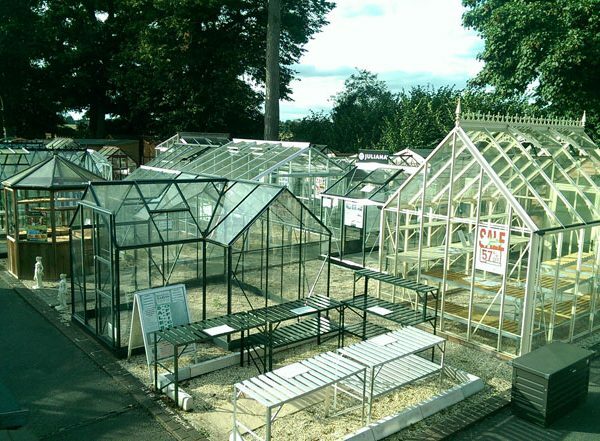 Our aim was to refresh part of our large greenhouse display area and show some fantastic newly launched greenhouses for the benefit of our customers. 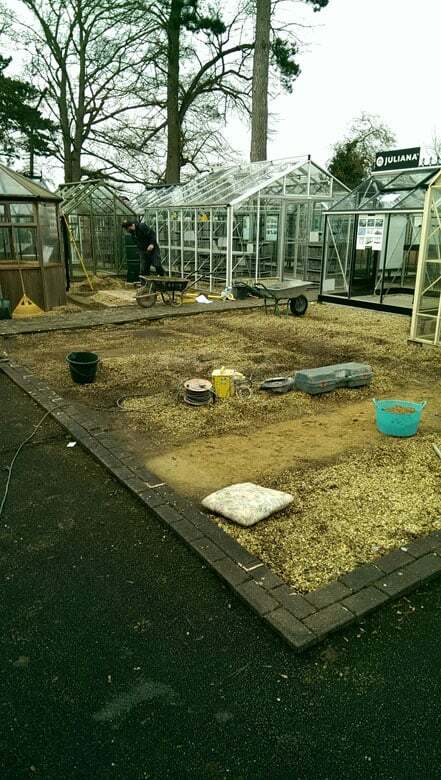 This project, like yours and 1000’s of our other customers, is about transforming an area into an attractive, useful and enjoyable space for years to come. 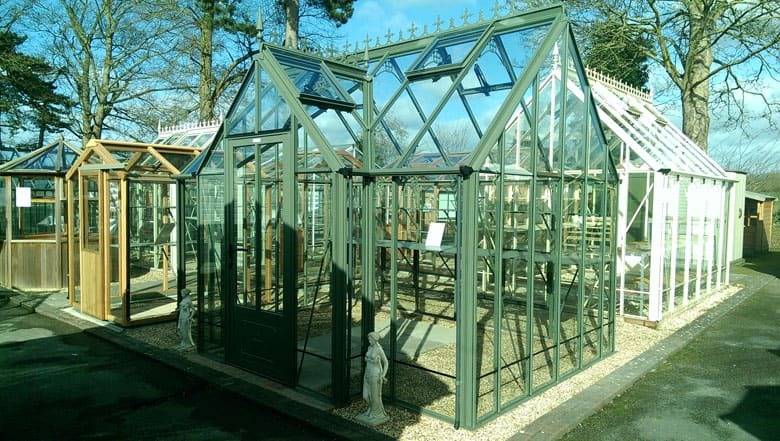 With over 140 buildings on display and new products always being launched, we have to continually update and invest in our show site to demonstrate our range of products at their best. 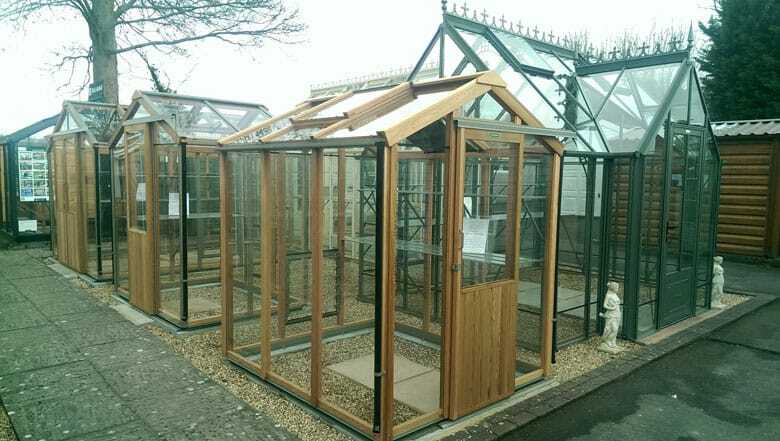 Being one of the largest show sites and garden building retailers in the UK, we want to continue to give our customers an enjoyable and positive shopping experience. 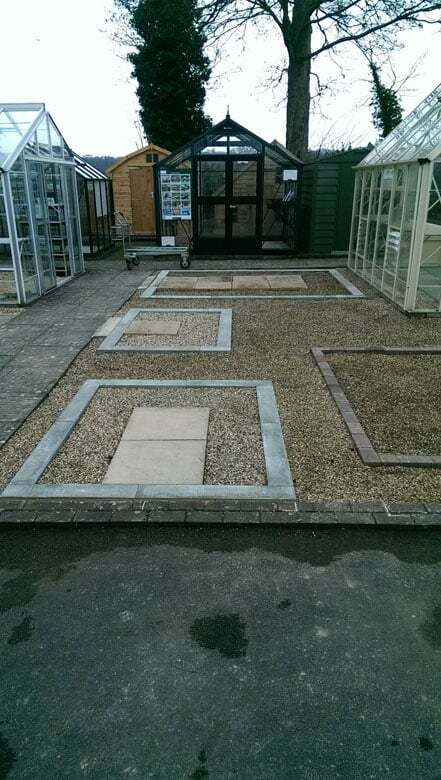 As with all our customers, you will have a part of your garden you wish to update and transform into an area of enjoyment, as well as an attractive but useful space. 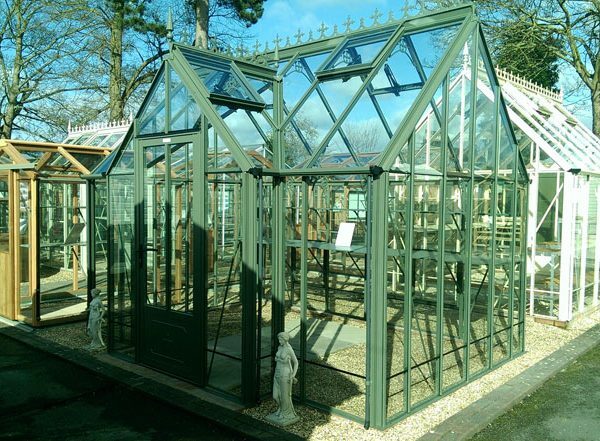 Whether it is a greenhouse, shed, summerhouse or home office, the aim and process will be similar. 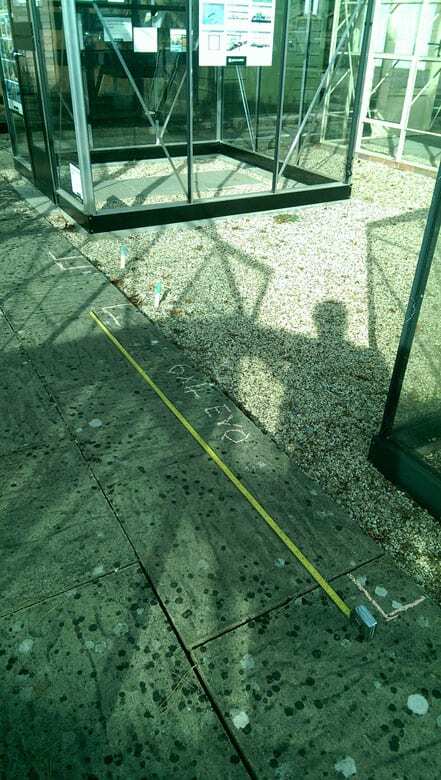 To start, we planned what we wanted in the space and mapped out the area to see what would fit. 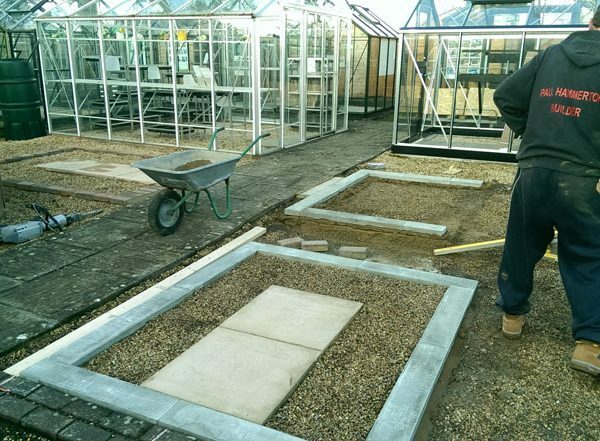 With the new products chosen and the sizes decided, we had one of our locally recommended builders, Paul Hammerton, round to check the site and quote for the base work. 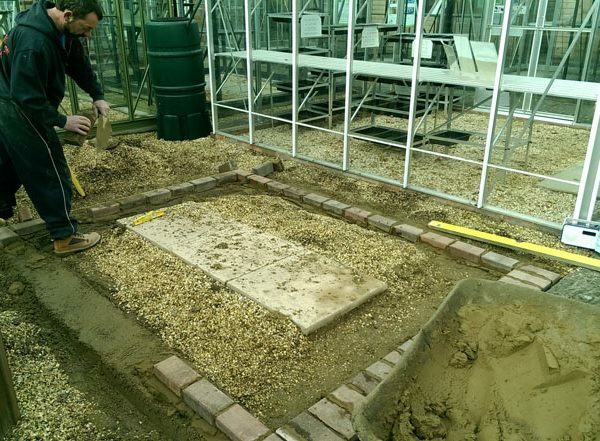 Following these quotes, we had Paul come and complete the base work over a series of days. 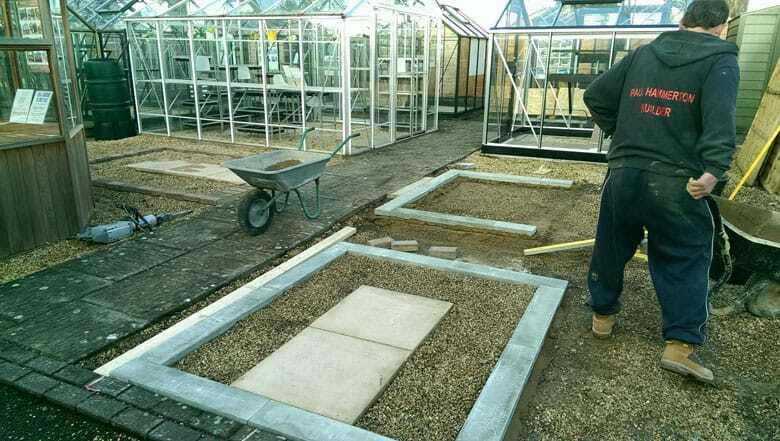 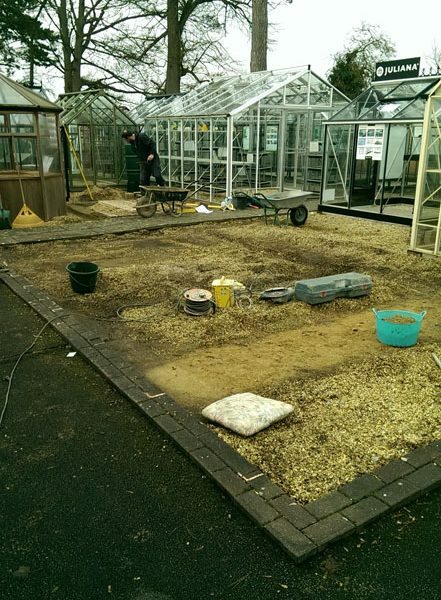 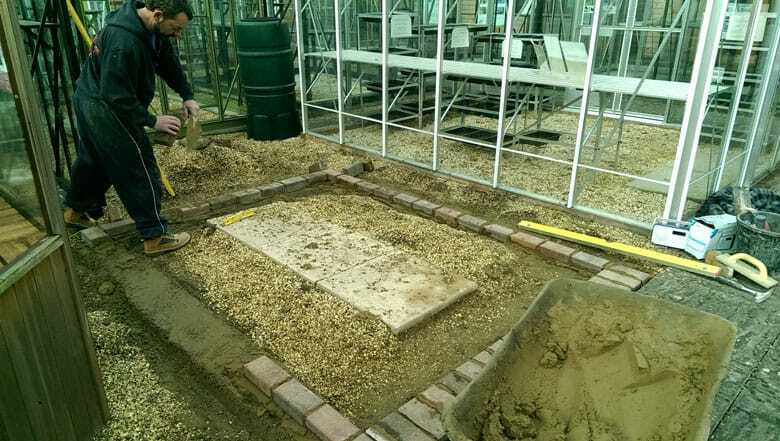 We had a mixture of brick footings, paving slabs and gravel to create a lovely landscaped area for the new greenhouses. 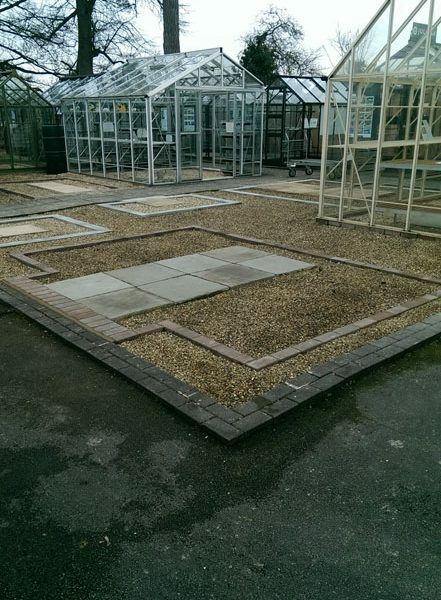 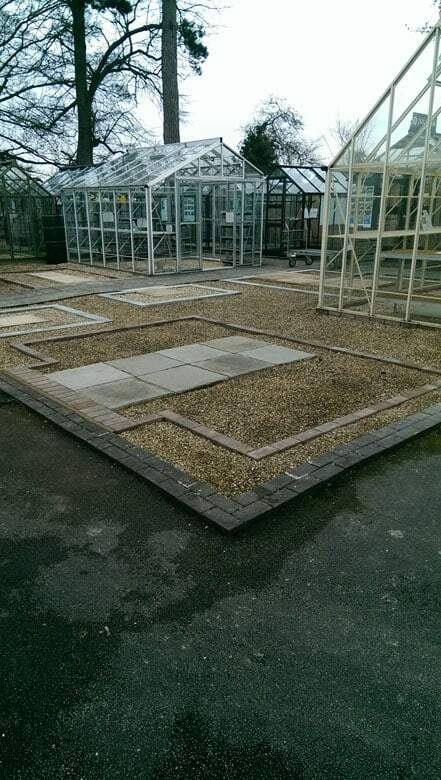 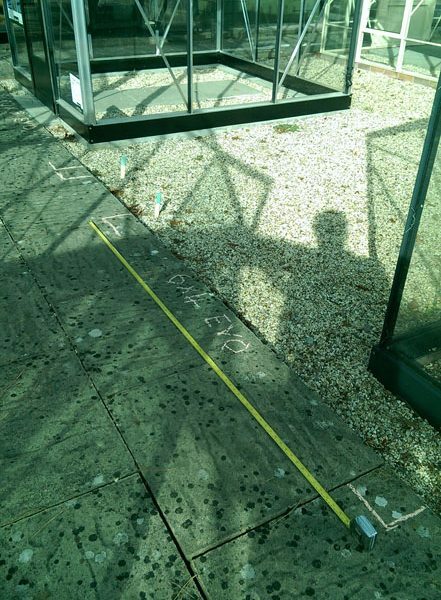 With the greenhouses ordered, delivered and the bases layed, we were ready for the installation. 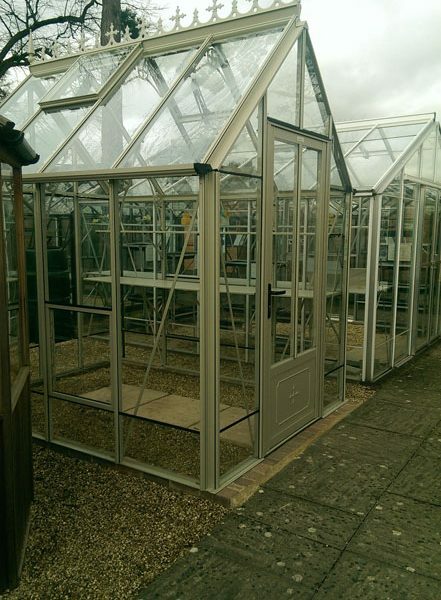 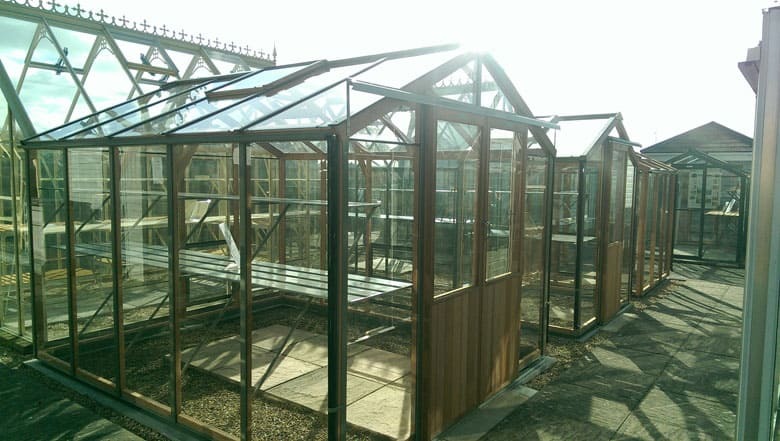 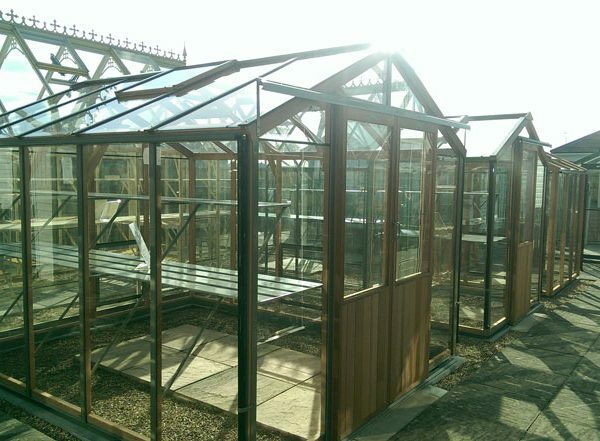 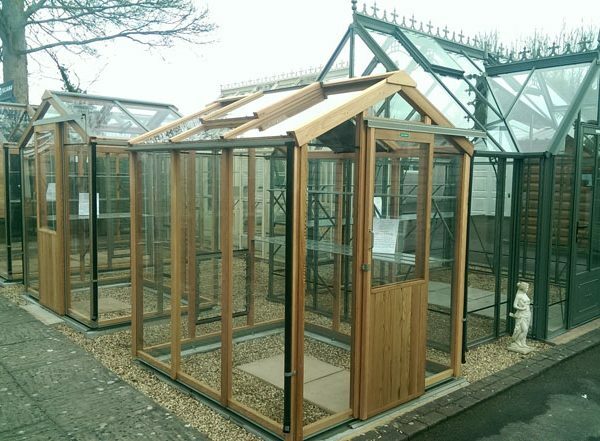 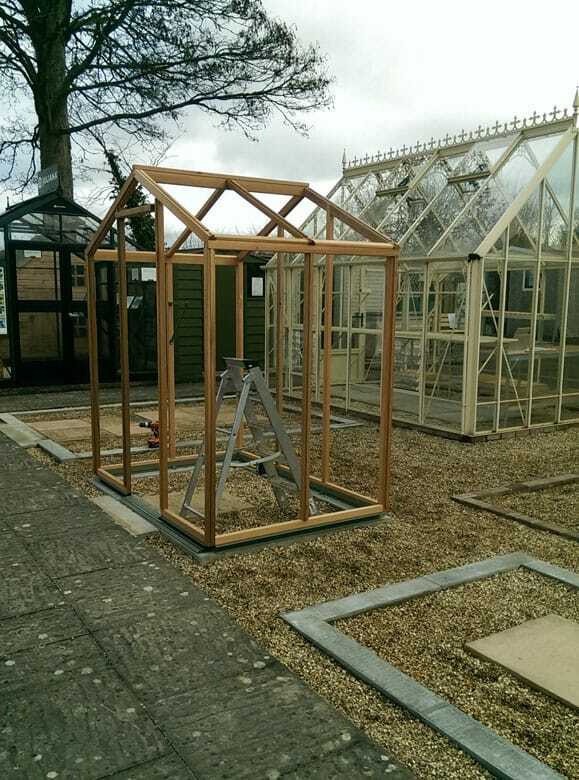 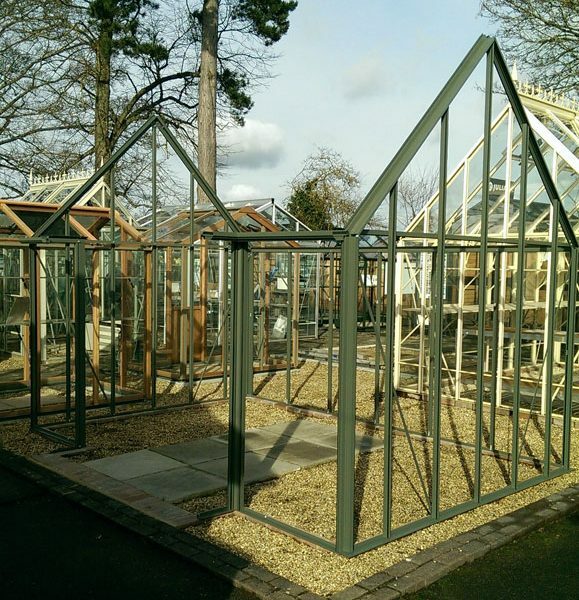 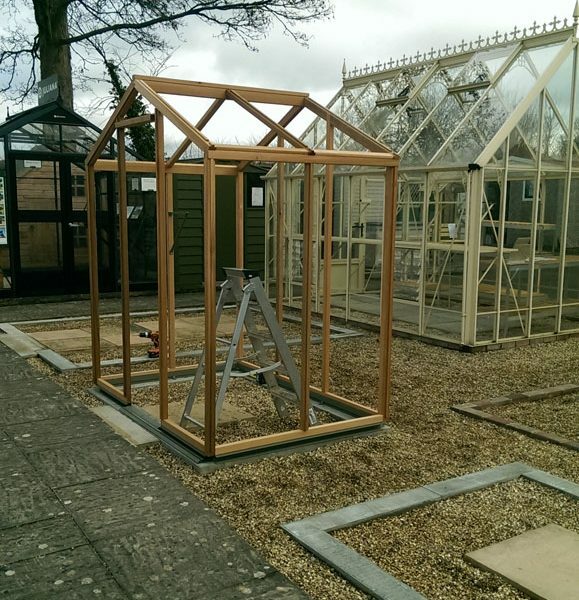 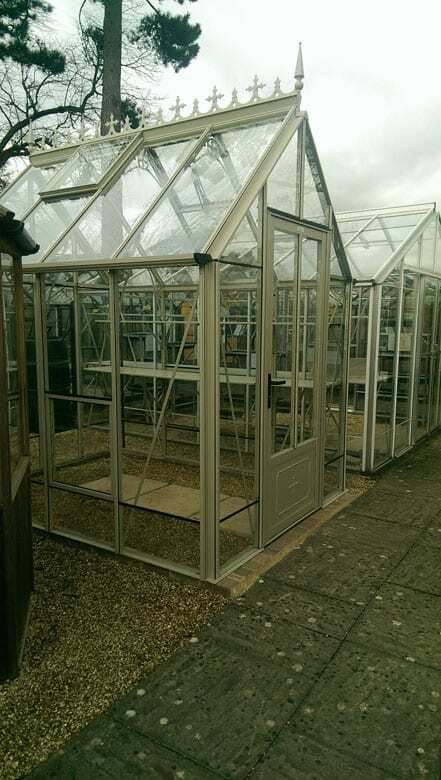 Using three of our hugely experienced greenhouse fitters, we had 5 brand new greenhouses installed. 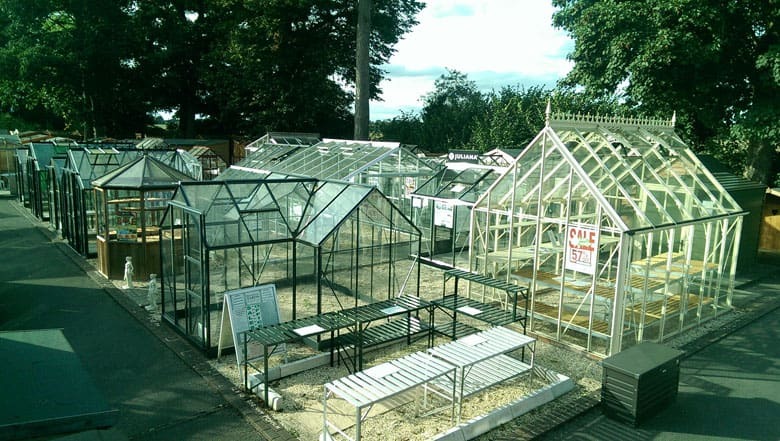 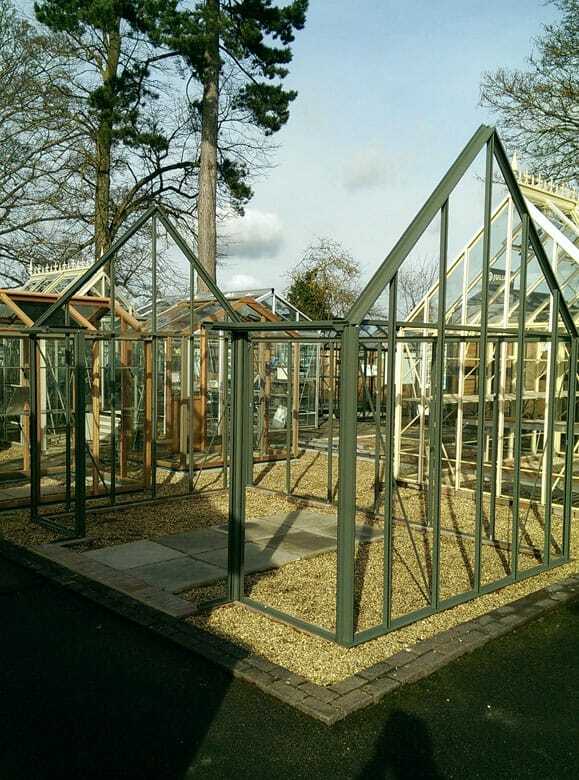 The end result was a beautifully landscaped greenhouse area, adding 5 newly launched greenhouses to our existing 30 on display, ready for customers to enjoy and help them find a greenhouse they had always wished for. 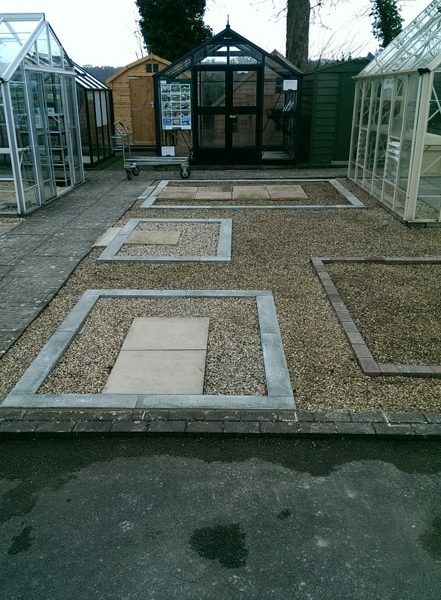 With our wealth of knowledge and expertise, along with a team of local builders, landscapers and installers, we can supply and fit a garden building into your property, which you can enjoy and use for many, many years to come.